Simple Tips To Reduce Your Waste And Reduce Your Plastic Usage! Many people have a very basic idea of what happens to all the waste that they throw out. They think the waste truck comes a long every few days and takes all the trash to some magical place where it is all disposed of so nicely. Unfortunately that is hardly the case. Who can blame us for thinking that though? We never really see where it goes or what happens, but it is time we started thinking logically and realizing what actually happens. The majority of waste ends up sitting in land fills around the world or worse, it ends up in the ocean, especially plastics since they basically live forever and never break down. Our waste is polluting the Earth and affecting all sorts of eco-systems. In the ocean many animals end up thinking plastic pieces are food and eat them eventually causing their death. Marine animals also get caught up in plastic bits and pieces and can get severely harmed or even die from such. A lot of plastic products contain harmful chemicals in them such as BPA (Bisphenol A), that can affect our health in the long term. A great video documentary to watch for more on BPA and how plastic ends up in the ocean is: Plastic Paradise The Great Pacific Garbage Patch. This article is an excerpt from an article on Fitnish.com, for the full article, click here: How To Reduce Your Waste And Reduce Your Use Of Plastic! 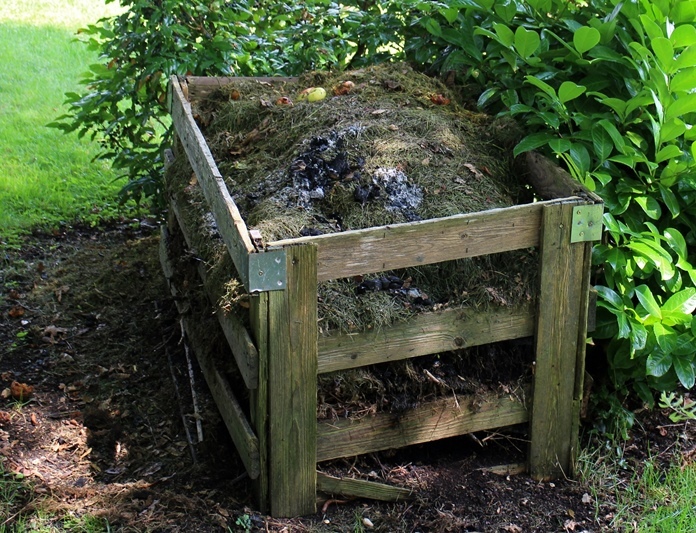 Start a compost at home, where all food stuffs and waste that can decompose can be put, and in turn used in your garden. You will be amazed at how much of your waste will be reduced by just doing this! Where you can, still try to recycle things such as: cans, paper, cardboard boxes, cereal boxes, milk cartons, bottles etc. Stop buying plastic water bottles that you just use once and throw away. Use glass bottles and keep refilling them depending on your use. 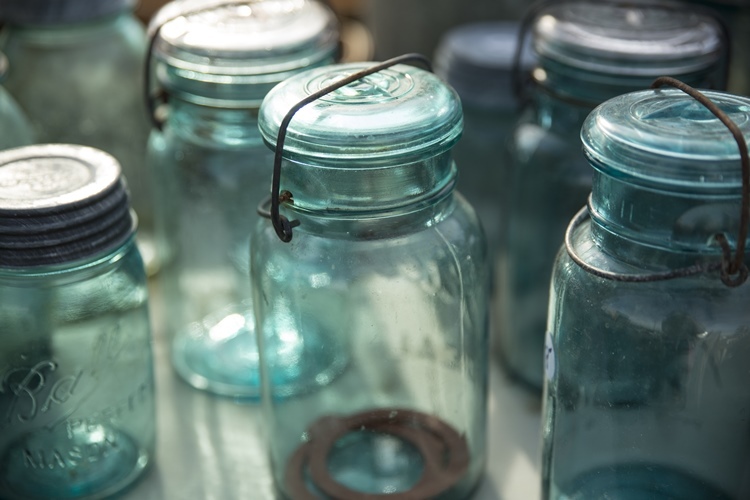 Where you can, try to keep glass containers that can be refilled straight from the source. For instance some shops have ‘filtered water tanks’ where you can bring your bottles to refill them without having to buy new bottles. If this could be done with a lot more products such as milk or cereals it would really be great, but more on that in the next section below. 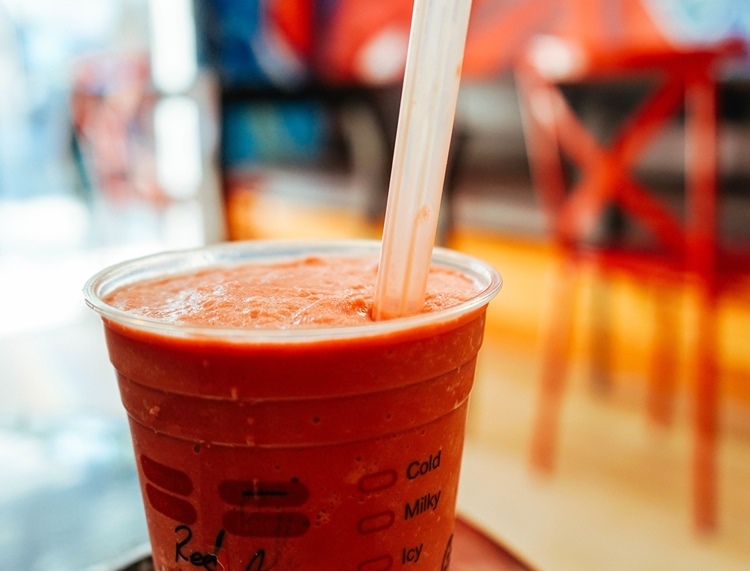 Most of us go to gym and grab a (Kauai) smoothie straight after. The smoothie comes in a plastic cup that we throw away straight after drinking it. If you take one of those shakers to gym, ask the smoothie bar if they can put your smoothie straight into your shaker. Imagine how many plastic cups in the trash you can reduce by doing that. Stop using plastic straws. They also contain high levels of BPA, so you will be avoiding that to. Get one or two large fabric bags and keep them in your car. Use them to carry your groceries when you go shopping, so you can avoid buying more and more plastic bags. My First Stop, Shop Zero! Wasteful Wednesday, Separate Your Waste!